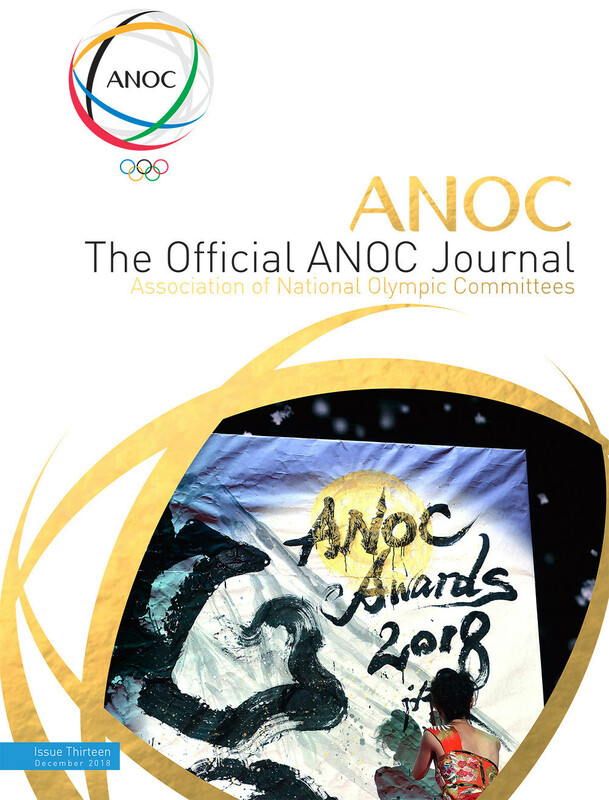 World champion Mario Mola earned his third victory in Abu Dhabi as the 2019 World Triathlon Series (WTS) got underway today, with the opening women's title of the season going to world number two Katie Zaferes of the United States. 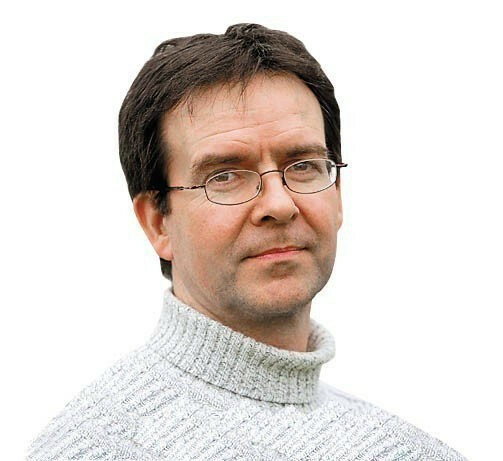 Britain's Vicky Holland and Mario Mola of Spain start their title defences in Abu Dhabi tomorrow as the 2019 World Triathlon Series (WTS) gets underway. 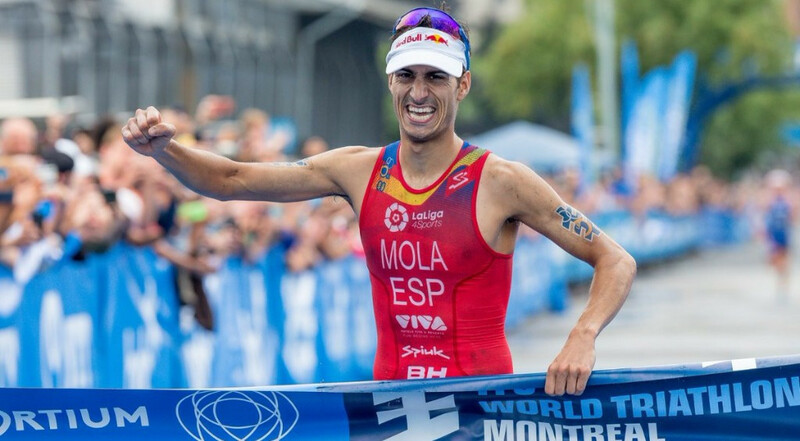 Spain’s Mario Mola took a major step towards clinching a third consecutive world title by winning the men’s World Triathlon Series event in Montreal today. Spain's Mario Mola, seeking a hat-trick of World Triathlon Series (WTS) titles, goes into the penultimate race of this season in Montreal this weekend knowing he is already assured of a place in the Grand Final - but for many of his rivals, this race is crucial. 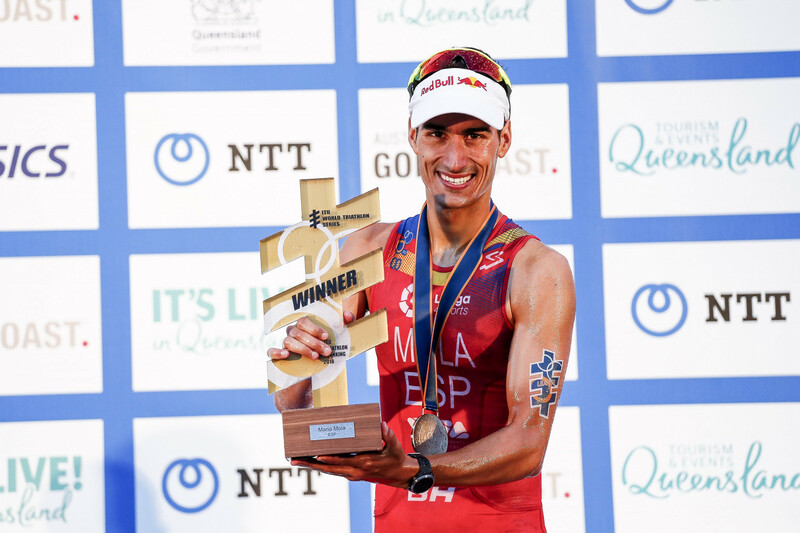 Mario Mola will be looking to continue his fine World Triathlon Series form when the circuit reaches Edmonton tomorrow. 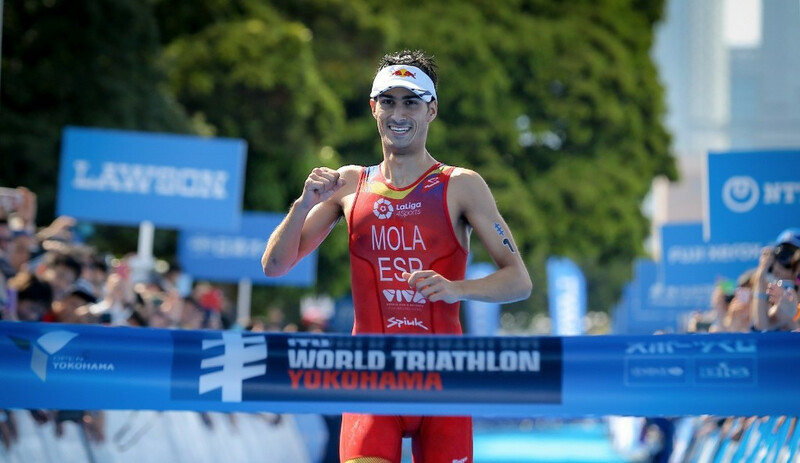 Mario Mola and Flora Duffy each lived-up to their respective favourites tags by recording wins at the World Triathlon Series in Yokohama today. 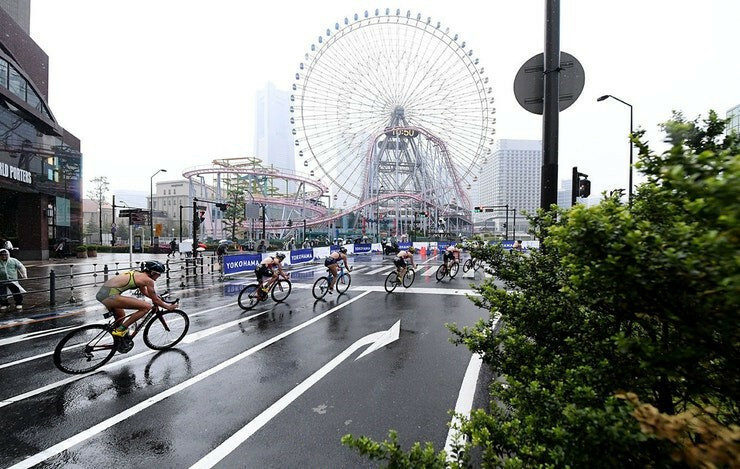 Flora Duffy will look to continue her superb form when action resumes at the World Triathlon Series in Yokohama tomorrow. 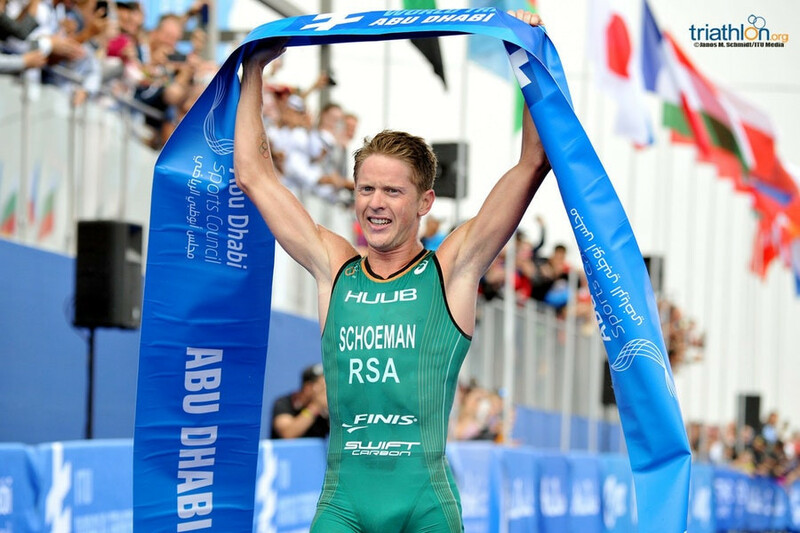 South Africa's Rio 2016 bronze medallist Henri Schoeman produced a historically dominant performance to earn gold in the first of this season's World Triathlon Series (WTS) events in Abu Dhabi. Mario Mola and Flora Duffy retained their International Triathlon Union (ITU) World Series titles at the Grand Final today in Rotterdam. Mario Mola of Spain and Flora Duffy of Bermuda are favourites to retain their International Triathlon Union (ITU) world titles tomorrow as both carry significant rankings leads into the 2017 World Triathlon Series Grand Final in Rotterdam. 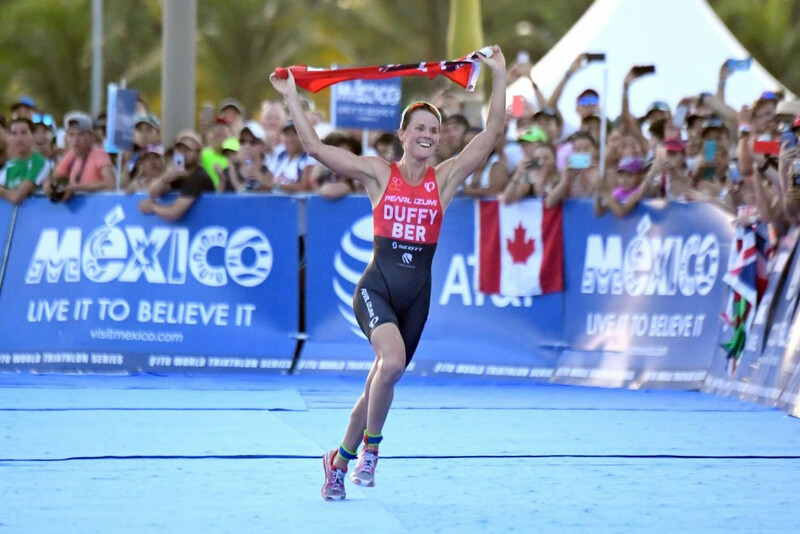 Flora Duffy became only the second woman to win five World Triathlon Series (WTS) races in a single season as she dominated today's race in Stockholm. Mario Mola of Spain and Flora Duffy of Bermuda will compete in Stockholm tomorrow in the penultimate leg of the 2017 World Triathlon Series (WTS) knowing that, no matter what they do, they will remain leader going into the season’s finale of the Grand Final. Mario Mola and Flora Duffy will be seeking second wins on Canadian soil in as many weeks when they tackle the Montreal leg of the World Triathlon Series (WTS).